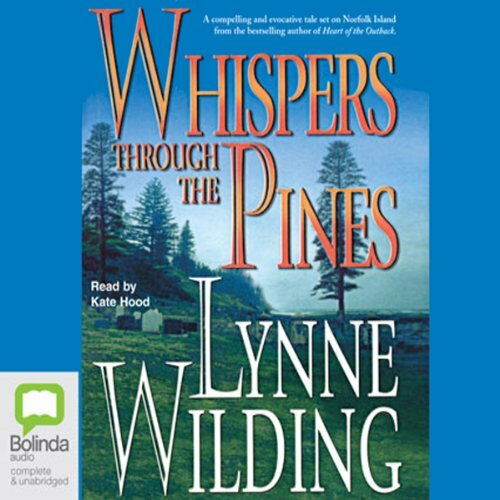 Showing results by author "Lynne Wilding"
Laura McRae is beautiful, gifted, and madly in love, until at 18 her life is shattered in a few brief moments. Soon it is wartime, a time of racketeering and high stakes...and impulsive marriages. Falling into the arms of Eddie Ashworth seems to be the love Laura has dreamed of, but is her new husband really the man he seems? When English actress Vanessa Forsythe falls in love with Bren Selby, her life changes forever. 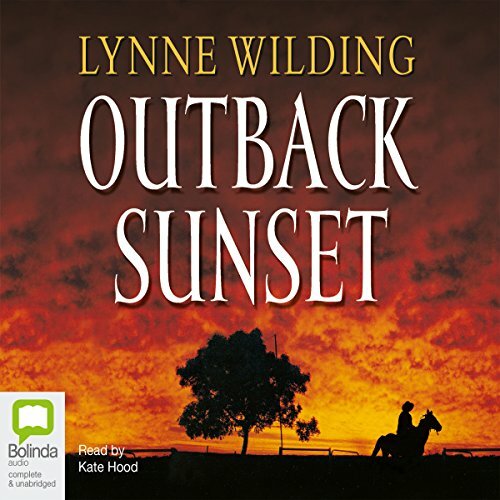 Leaving behind her London apartment, she becomes mistress of Amaroo Downs, a remote cattle station in Western Australia. Not only does Vanessa have to adjust to a vastly different lifestyle in the outback, she must establish her place in the Selby family. As Laura Beaumont struggles with the loss of love, her other life's passion comes under threat: someone is trying to sabotage Ashworths, the exclusive department store she set up. Is the company about to be taken over? The timing is bad for the Beaumont family because Laura's health is declining and they desperately need to find a successor to the business. 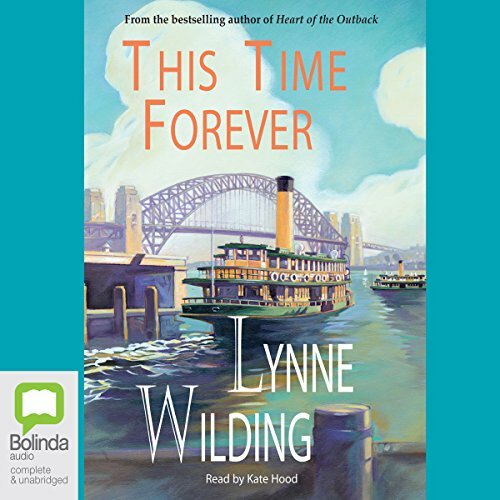 When Brooke Hastings and her new husband, Doctor Jason d'Winters, stop off at the small town of Bindi Creek - they have no idea that the small township will end up having such a dramatic impact on their lives. 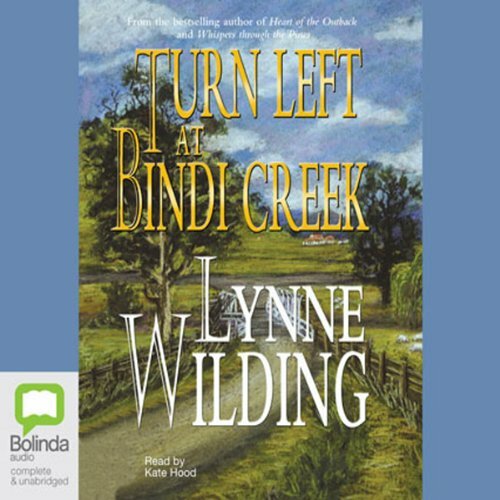 Lured by the peaceful town and its need for a doctor, the young family decide to settle at Bindi Creek and make friends with the locals, including Jason's old mate Wes, who admires Jason and Brooke's perfect life. But Brooke is not all she appears to be, and the guilty secrets of her tragic past are tearing her apart. Barrister Jessica Pearce is brilliant in the courtroom until a personal tragedy tears her life apart. To help her recover from her trauma, husband Dr Simon Pearce decides they will move to Norfolk Island. Here amidst the idyllically serene landscape Simon hopes that Jessica will rebuild her life. But strange, inexplicable things have Jessica questioning her own sanity on an island scarred by dark secrets from its convict past. After her mother's death, Rani Ashiramsi must leave her home in Bombay and join her father in the African village of Saringal. 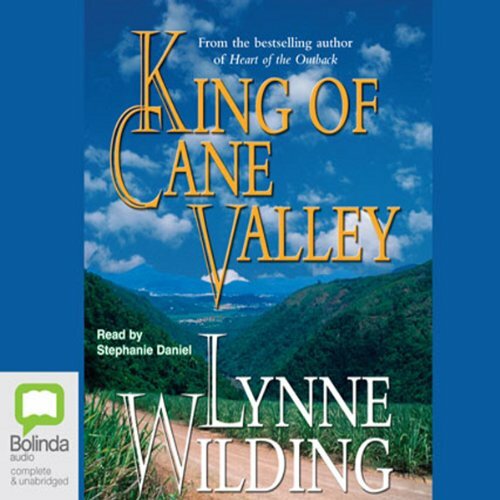 There she loses her heart to sugar cane plantation manager Willem Dewar - but Willem is married and when Rani discovers she is pregnant, she has no option but to make a new life for herself and her child. 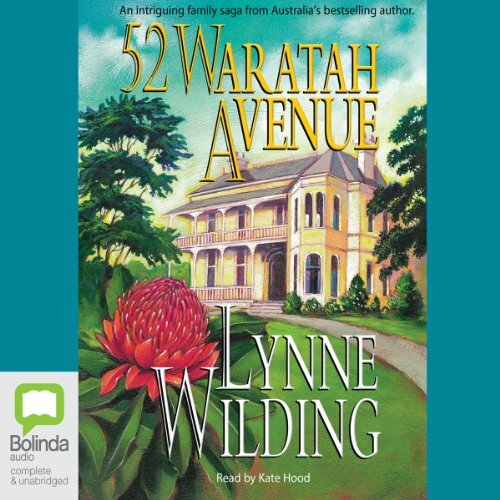 Graeme Carruthers comes to Rani's rescue, offering a marriage of convenience and a new life in Australia on his family's sugar cane farm. The birth of her son, Davin, helps to heal Rani's broken heart and she hopes to find happiness with Graeme in Queensland's cane valley.